True Luxury in Portugal & Spain in Spring 2017! 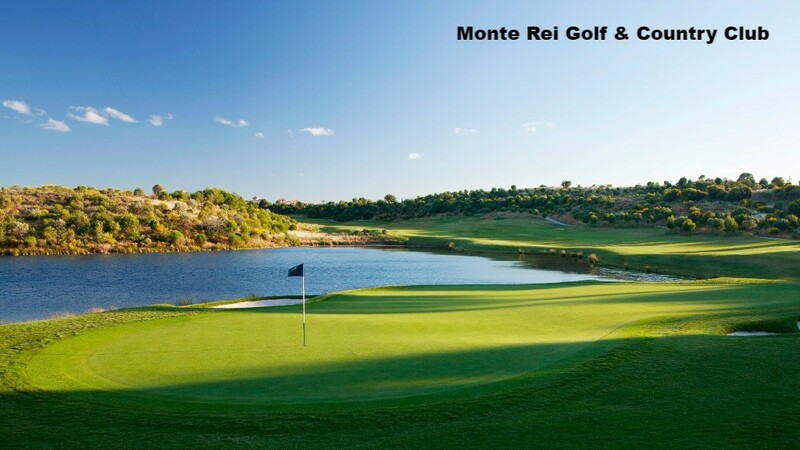 Exclusive - yet Affordable - Stay & Play Offers at Monte Rei! 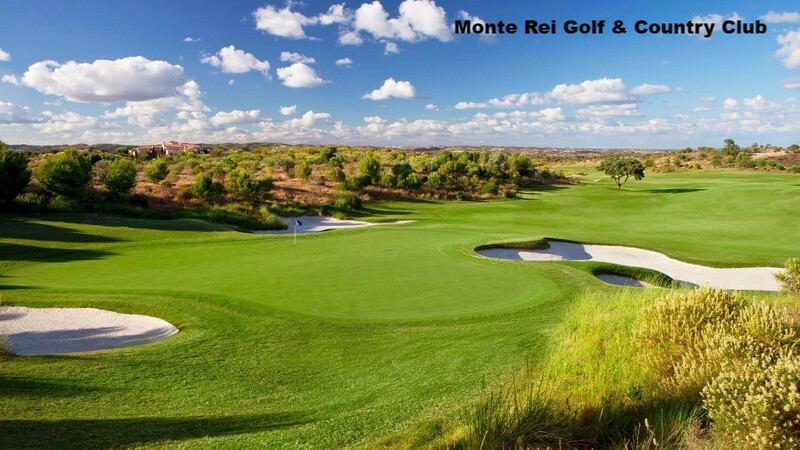 Staying and Playing at Monte Rei Golf & Country Club in the Eastern Algarve has perhaps never been so accessible and affordable to you as it is this year! Golf de la Luz are pleased to offer a range of superb exclusive rates for Golf & Villa bookings though May, June, September & October 2017 with prices from only £191pppn for a single night with 1 round of golf included or from £135pppn for a 7 night stay with 4 rounds of golf included. 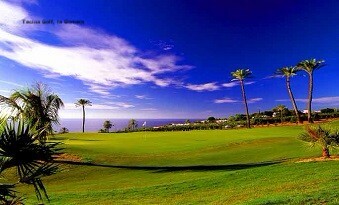 All prices include B&B basis with the full Monte Rei "Experience" offered with each round of golf booked. Limited availability, so CONTACT US soon to Book! 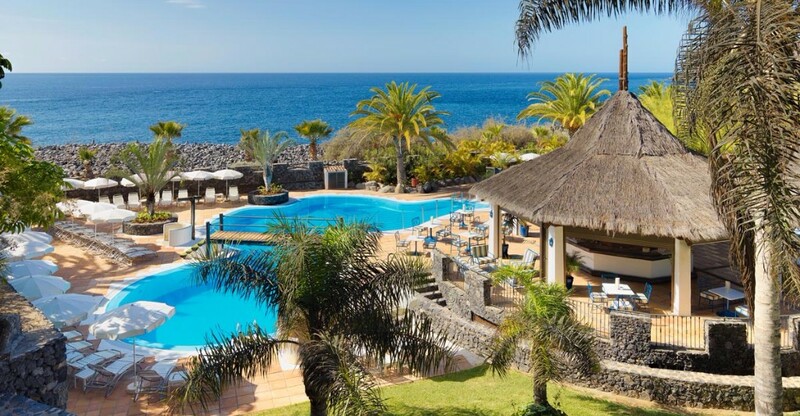 Holidays are about a journey - and although the journey to La Gomera is slightly longer than that for many golf holidays, you are sure to find the relaxation and peaceful tranquility awaiting at Hotel Jardin Tecina and Tecina Golf on La Gomera to be well worth it! We do have some late availability for last minute bookings to Tecina travelling in April, May & June 2017, so why not get in touch for a full quotation and to discover the magic of La Gomera for yourself? Exclusive Group Discounts also available! 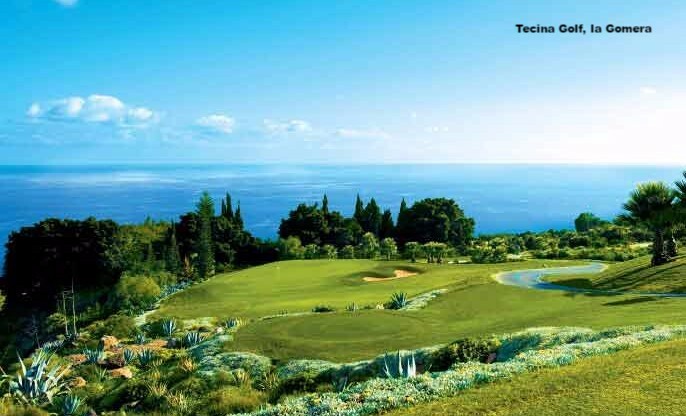 No credit card payment fees with Golf de la Luz!